Whether buying or selling a home, make sure that you align yourself with a knowledgeable expert that cares about service. 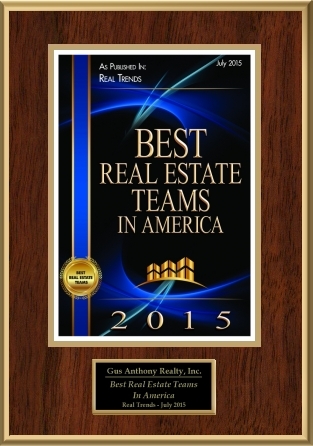 That’s where The Gus Anthony Team comes in! Over 17 years of real estate experience in the Washington DC metro area. “Existing Home Solutions“ – The Gus Anthony Team ensures that your home is Sold or Rented, GUARANTEED! Innovative marketing strategies that sell homes. Expertise within neighborhoods, counties and NEW HOME communities. Ability to target home searches that will provide the best inventory available. Strong negotiation skills that get homes sold and bought. Support through the closing and beyond – you will never be alone! Thanks for starting your real estate search with us. This website is full of information for you whether you are looking to buy or sell. After you have had the chance to review this information, contact us so we can tell you more about how we can help. We appreciate the opportunity to earn your business!